The West Coast kingpin takes it back to his ‘hood in the X-directed clip, which was shot throughout his hometown last month. He performs atop the Compton swap meet while fans cheer him on, takes his rightful throne, and even C-walks through the streets and the local liquor store. The whole city came out to show Kendrick love and members of his crew also make cameos. His album To Pimp a Butterfly remains No. 1 on the Billboard 200 for a second week with 123,000, bringing his two-week total to 447,000. 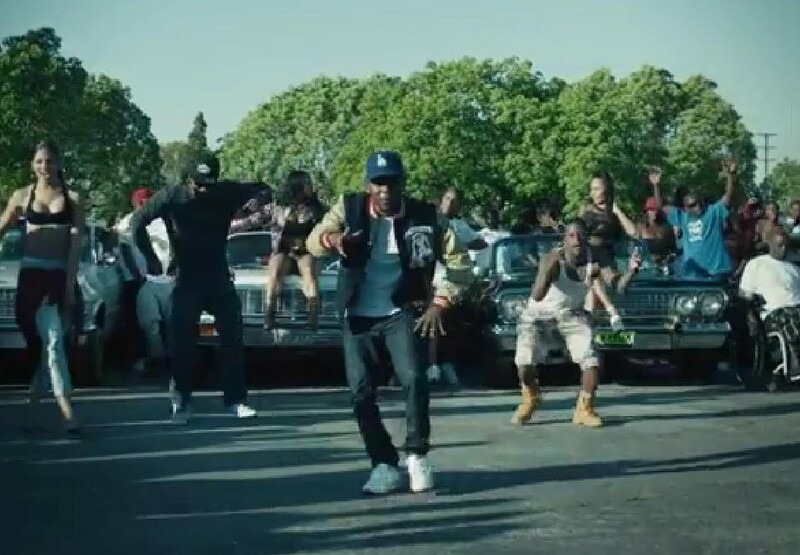 Watch King Kendrick come straight outta Compton.